CRP Nursing College has earned the name and fame of one of the best nursing colleges of the country. The journey was not an easy one. CRP Training Institute started its journey in 1993 with a 15 days’ certificate course on Spinal Cord Injury and Bedsore Management. Later, the duration of the course was extended to 60 days. Nurses from different government hospitals of the country participated in that certificate course. Upon request from Bangladesh government, a 1 year course named Diploma in Rehabilitation Nursing was started in 1997. Nursing Wing of Bangladesh Health Professions’ Institute (BHPI) operated the course with success. In 2004, a 4 years’ diploma course named Diploma in Nursing, Midwifery and Orthopedics was started with only 10 students. In 2007, the course curriculum was modified by Bangladesh Nursing & Midwifery Council. The course has taken the name of Diploma in Nursing Science and Midwifery. The duration of the course is 3 years. 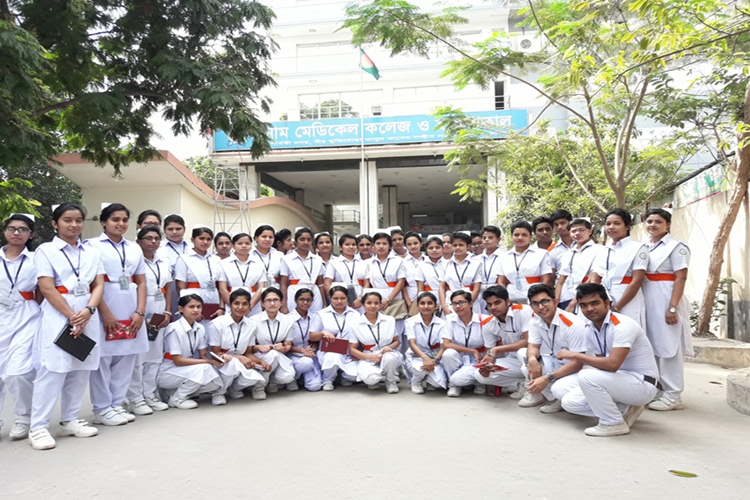 In 2010, Nursing Wing got separated from BHPI and started its journey as an independent body in the name of CRP Nursing Institute in a separate building. 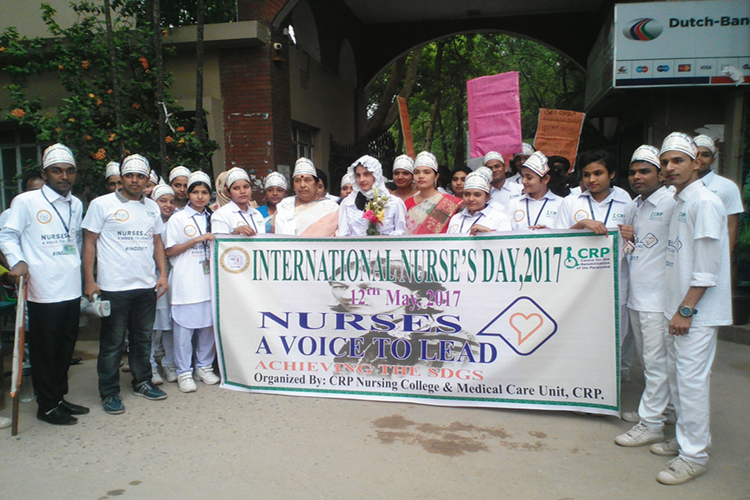 In 2010, CRP Nursing Institute was renamed to CRP Nursing College and a 4 years’ B.Sc in Nursing course was started. The Diploma in Nursing Science & Midwifery course is affiliated with Bangladesh Nursing & Midwifery Council (BNMC) and Ministry of Health and Family Welfare. 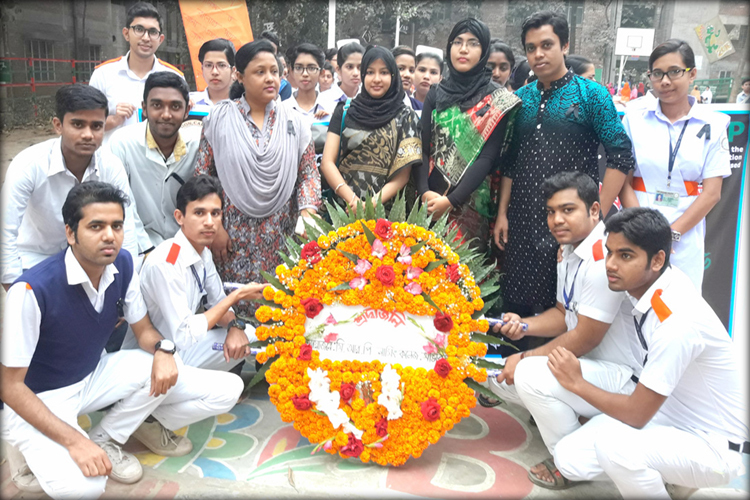 The B.Sc in Nursing course is affiliated with the University of Dhaka, Bangladesh Nursing & Midwifery Council (BNMC) and Ministry of Health and Family Welfare. Currently, the Diploma in Nursing Science & Midwifery and B.Sc in Nursing courses are conducting simultaneously. There are 255 students. Among them, 143 are in Diploma in Nursing Science & Midwifery course and 112 are in B.Sc in Nursing course. In every session, CRP Nursing College has the quota of 50 students in Diploma in Nursing Science & Midwifery course and 40 students in B.Sc in Nursing course. CRP Nursing College has a plan to increase the quota of B.Sc in Nursing course to 50 students from next year. Currently, there are 10 full time faculties and 14 part time faculties of the college. CRP Nursing College has well-furnished laboratory facilities and classrooms. It has an enriched library. It has state-of-the-art and ICT enabled college campus, supportive learning environment, career-oriented discipline and good clinical facilities. 107 nurses from various government, non-government hospitals and CMHs of the country have completed their 1 year Diploma in Rehabilitation Nursing course in 8 batches. 369 Students have successfully passed from CRP Nursing College in last 11 years. Most of them are now working in government hospitals as Senior Staff Nurse.